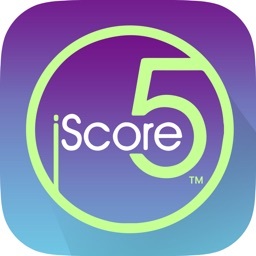 iScore5™ APHG is a test prep app to get students ready for the AP® Human Geography exam. 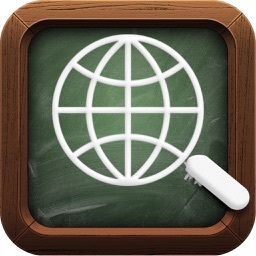 The app created by EXPERT teachers for AP Human Geography Students. 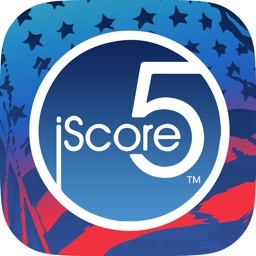 The goal is simple: Help students maximize their scores on the AP exam in a FUN way. 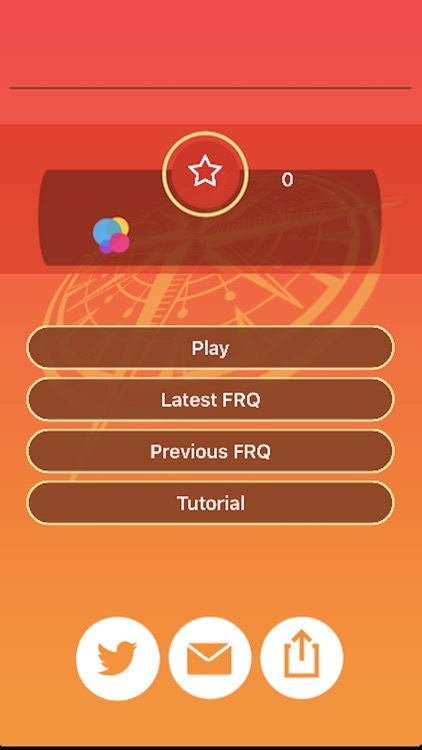 Everything is designed like a trivia game for students, with running scores, leaderboards, bonus and double bonus rounds. Plus, you have the ability to unlock levels as you progress through levels of learning. 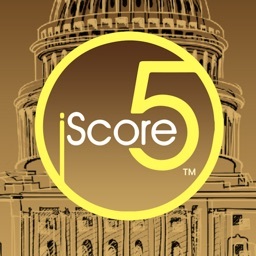 iScore5 APHG has two major components. 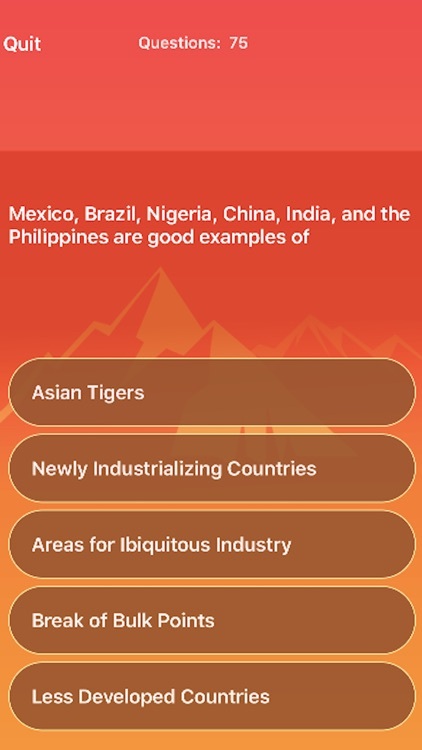 First, there is a practice vocabulary section that contains the MOST important terms from EVERY unit from the class. Our second component is where the FUN begins. 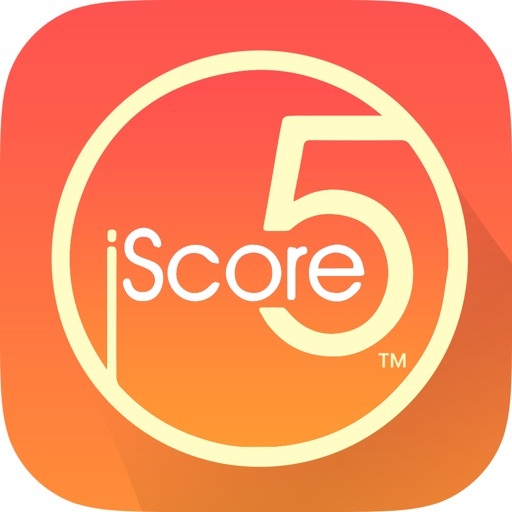 5 levels of multiple-choice questions that you must unlock as you score points. These questions come from each AP Human Geography unit. 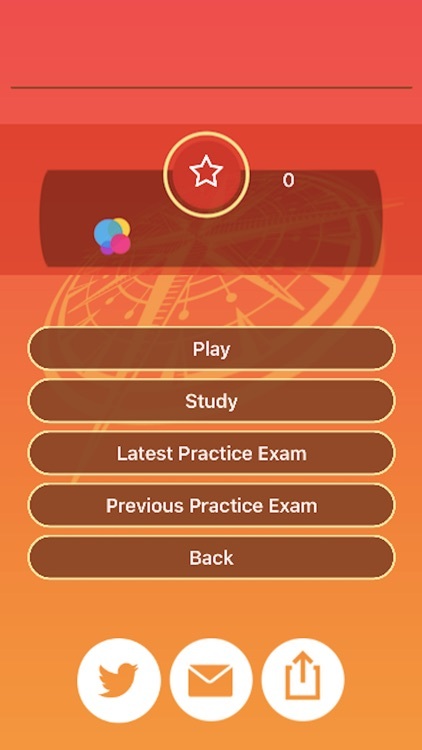 Level 1 has easier questions and level 5 contains the most challenging. As you move through the levels, your learning improves. Don’t worry about the quality of these questions! All of the question writers are experienced expert AP Human Geography Teachers or Geography College Professors. They know about the class and they know what types of questions to ask to prepare you for the AP exam. But remember, they know you WANT TO HAVE FUN while you learn! Disclaimer: AP and Advanced Placement are registered trademarks of the College Board, which was not involved in the production of, and does not endorse, this product. All rights reserved. 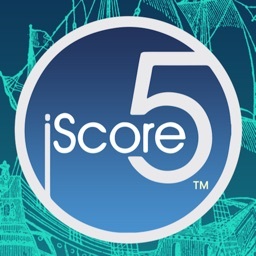 The text of this app, or any part thereof, may not be reproduced in any manner without the written permission from the publisher.